Bobby grew up playing all over Los Angeles performing everywhere from coffee houses to music festivals. Originally from California, Bobby moved to Harbor Beach Michigan almost ten years ago to start a family. Locally, Bobby has performed at the Maritime Festival, PAK'S Backyard, and number of other shows and festivals. In 2018, Trevor and Bobby joined up to create a sound of their own. 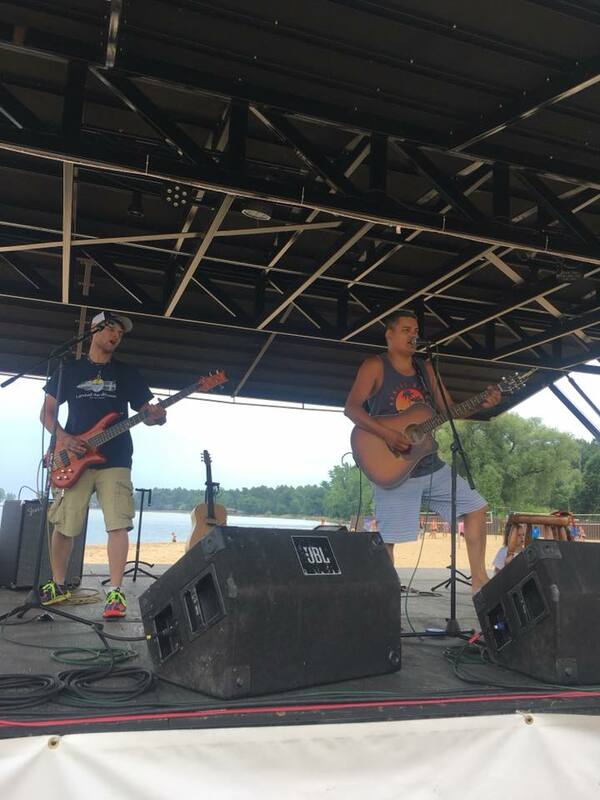 Together they play covers and originals, including but not limited to Jim Croce, Fleetwood Mac, Smashing Pumpkins, and 80's to current pop radio.